F-Secure SAFE 2019 antivirus software package review - Which? F-Secure Safe is at the more expensive end of the consumer antivirus software market. 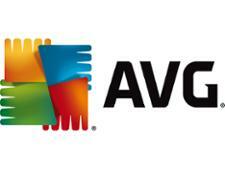 Although, as with all security software packages, it can usually be found at a discount. 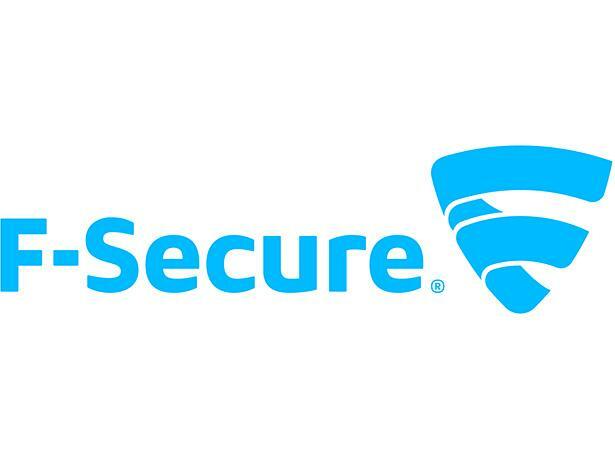 F-Secure SAFE 2019 offers plenty of fancy-sounding features, but it needs top-notch malware protection to justify that lofty price tag. See if this antivirus package makes the grade in our full F-Secure Safe review.